↑ Sinha, B. C., Thapliyal, M. and K. Moghe. 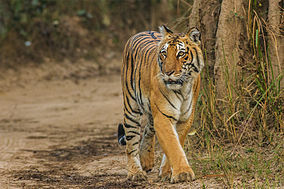 "An Assessment of Tourism in Corbett National Park". Wildlife Institute of India. Retrieved 2007-10-12.